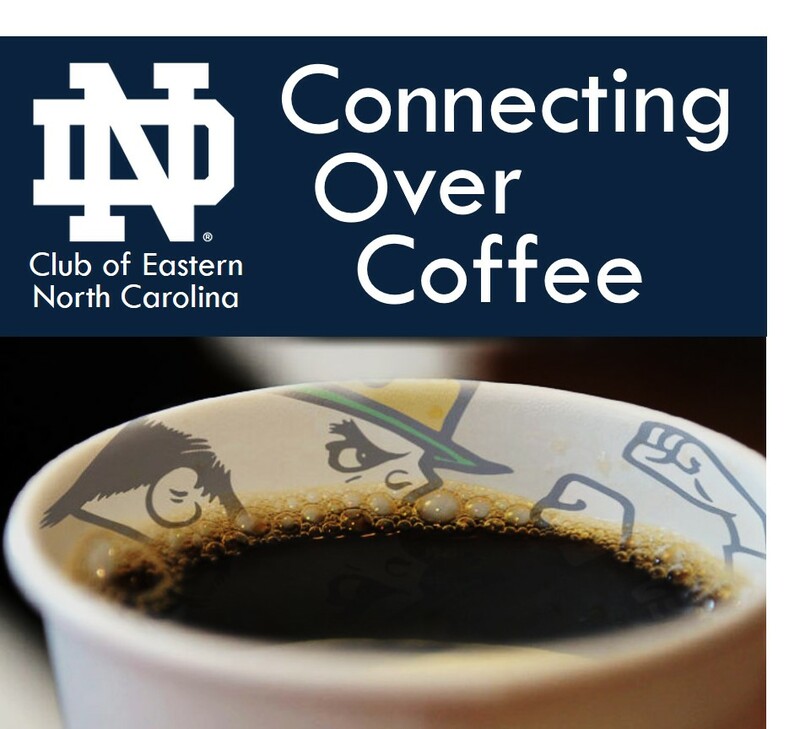 Meet other professionals, business leaders, and ND alumni at our next Connecting Over Coffee networking event! Join us for light breakfast, speed networking, and hear guest speaker ND alumnus, Stephen Perry, CEO and Founder at Kymanox. Perry will be sharing his insights on what it takes to transform a scrappy start-up into multi-million dollar global company. Kymanox helps bring products from bench to patient and offers a broad range of technical services and products with turnkey project delivery. Kymanox serves clients globally from its headquarters in Durham and branch hubs across the US. Stephen has over 20 years of CGMP biopharma manufacturing experience as a process engineer, project manager, and regulatory advisor. Before starting Kymanox, Stephen held various leadership roles supporting successful scale-up, start-up and commercialization initiatives at M+W Group, Abbott Laboratories, Covance Biotechnology Services, Diosynth Biotechnology, and Human Genome Sciences.